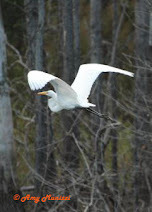 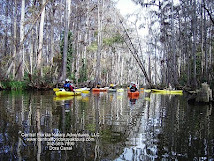 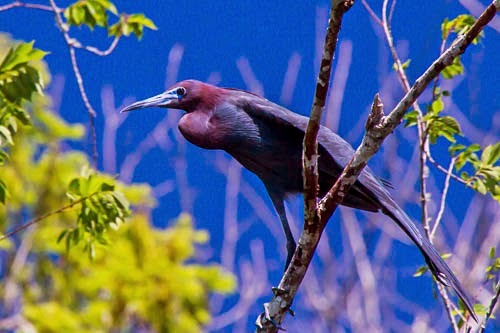 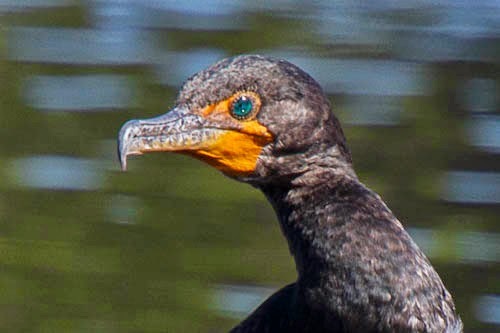 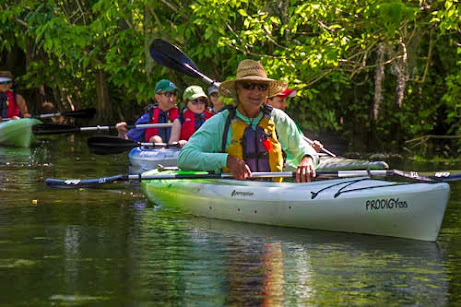 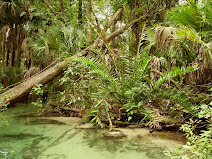 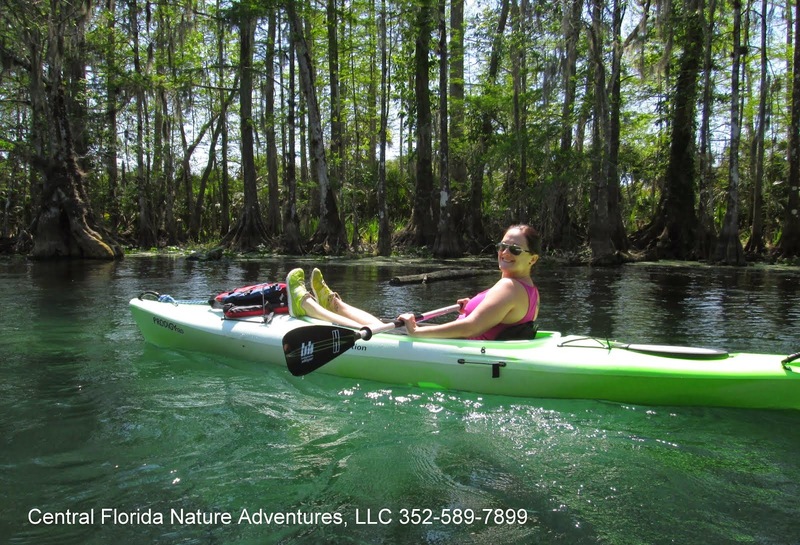 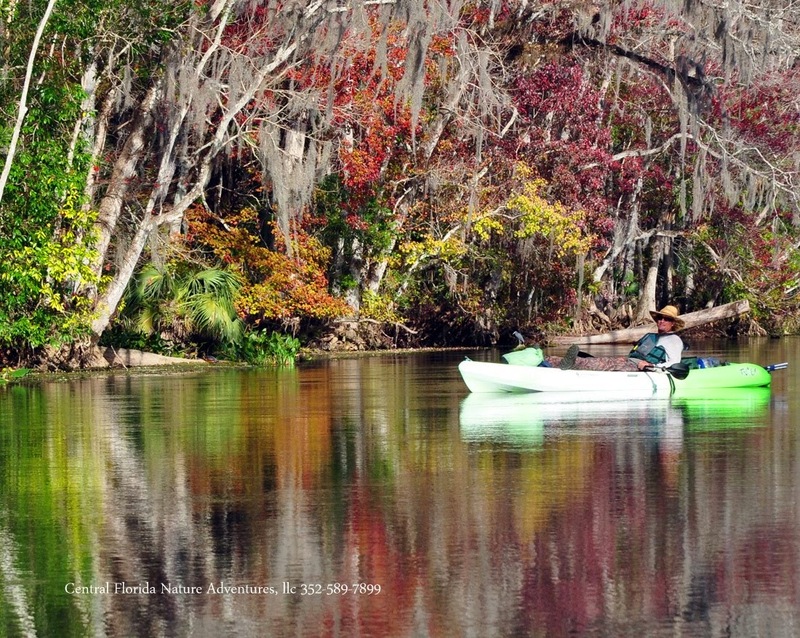 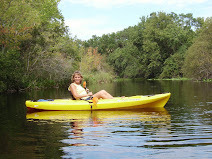 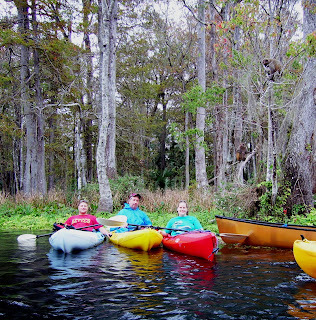 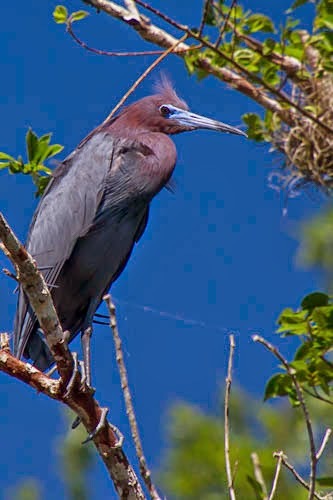 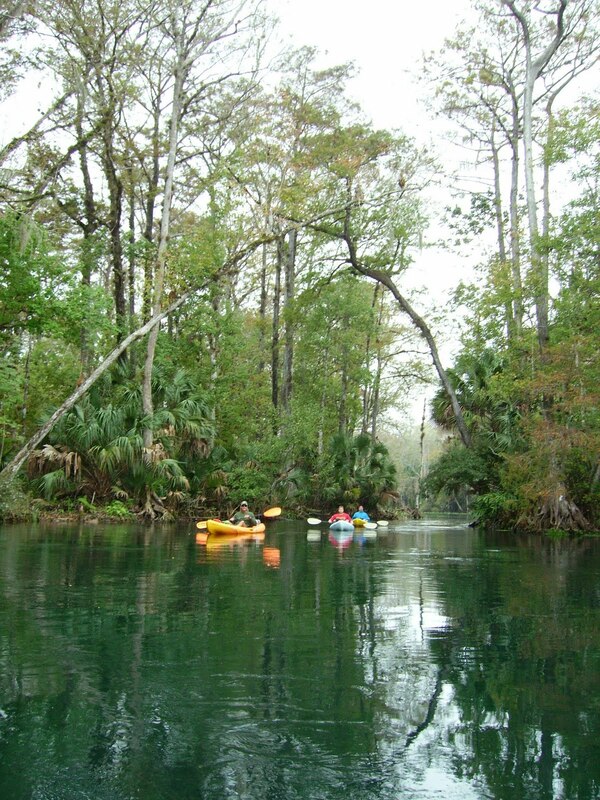 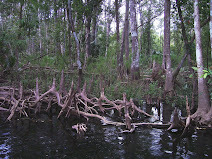 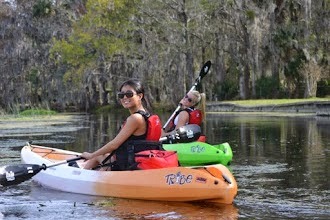 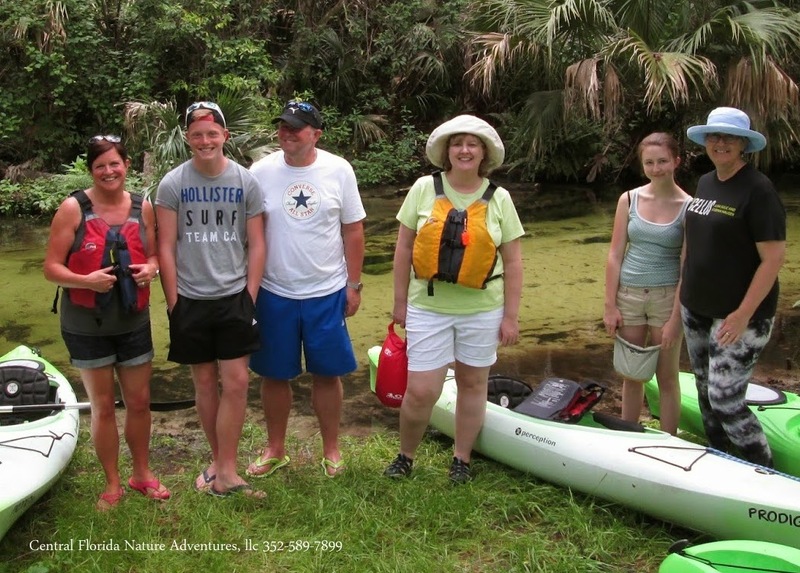 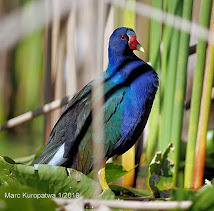 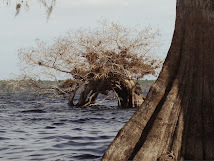 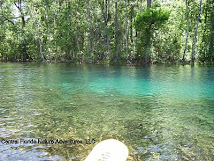 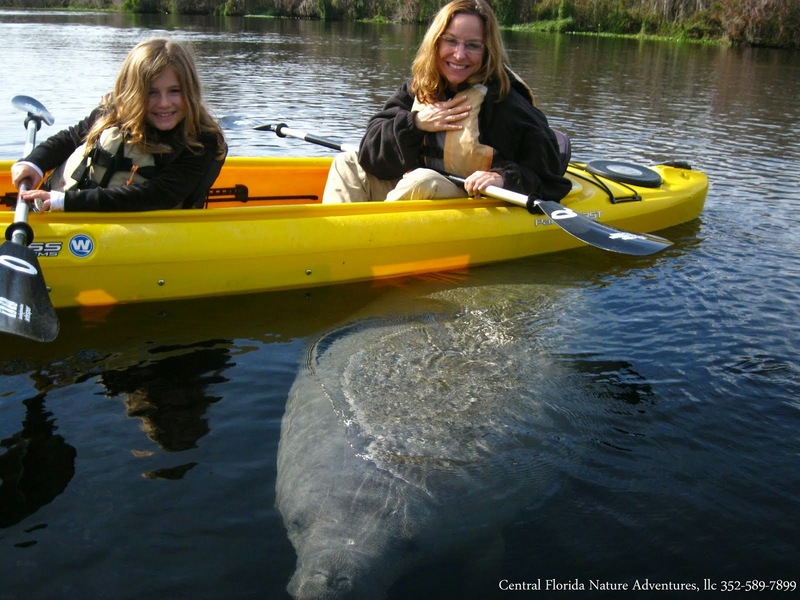 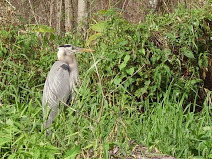 Central Florida Kayak Tours: Happy Thanksgiving! 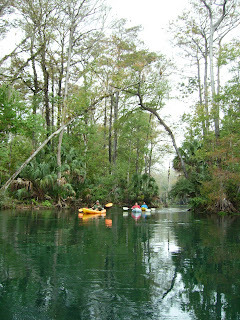 Bruce, Ken and Kim came down from IL and took on Silver River this time. 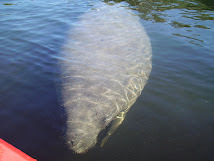 This is their 3rd year with us, each time on a different river. 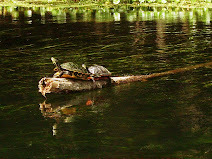 They are true paddlers! 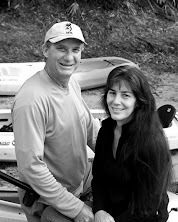 If you look closely, just above Kim's left shoulder is one of those famous Silver River monkeys.